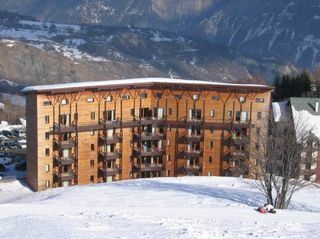 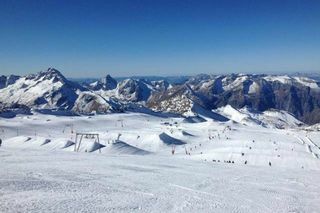 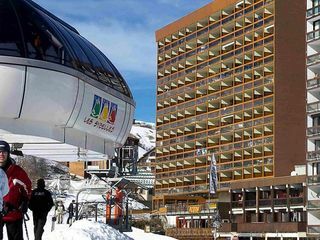 Ski resort located in the heart of the Arvan Villard mountains and in the ski field of Sybelles, Le Corbier offers to everyone passionnate about winter sport and nature a splendid panorama on the Needles of Arves, the glacier of the Etandard and the mountain of Belledonne. 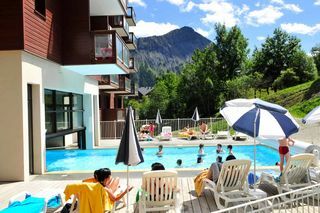 You will also find in Le Corbier a exceptionnal greeting within a marvellous environment where families and children are privileged. 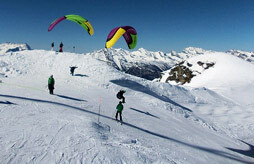 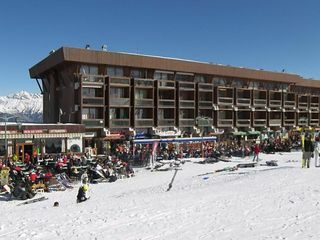 The ski area of Le Corbier extends on 225 km of slopes and will suit all abilities. 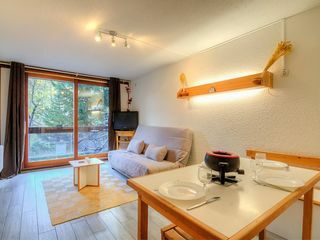 So, your staying in Résidence Cosmos in Le corbier for your holiday? 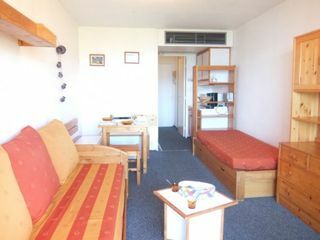 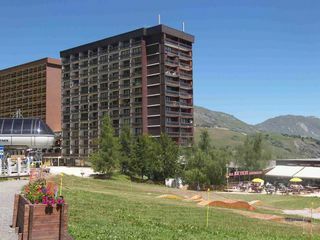 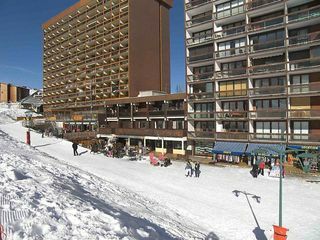 Find the cheapest deal in Résidence Cosmos by comparing different offers in Le corbier. 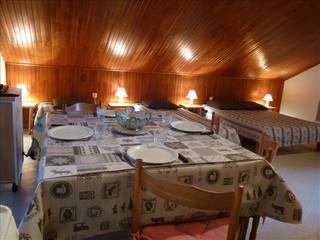 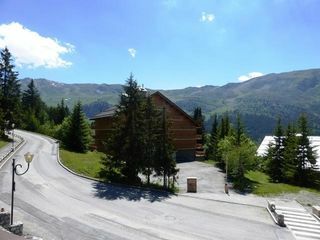 You decide to spend your holidays in Résidence Apollo in Le corbier ? 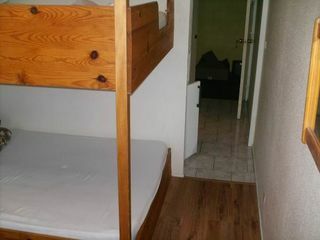 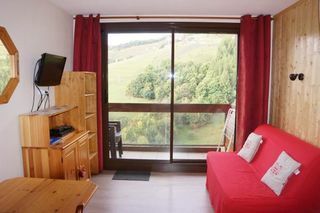 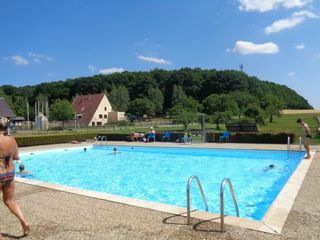 Before booking, find who propose the cheapest stay in Résidence Apollo, comparing holiday rentals in Le corbier. 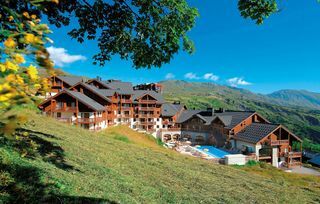 Where to go in Northern Alps ?